Greetings and salutations, carbon-based life form! 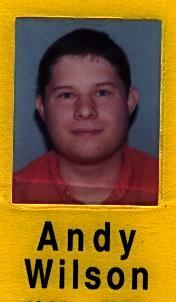 You've reached Andy's home page, a place of strangeness and wonder known from here to across the hall. This is how I appear to most races.